Palate: Rich and mellow, superb length of finish. 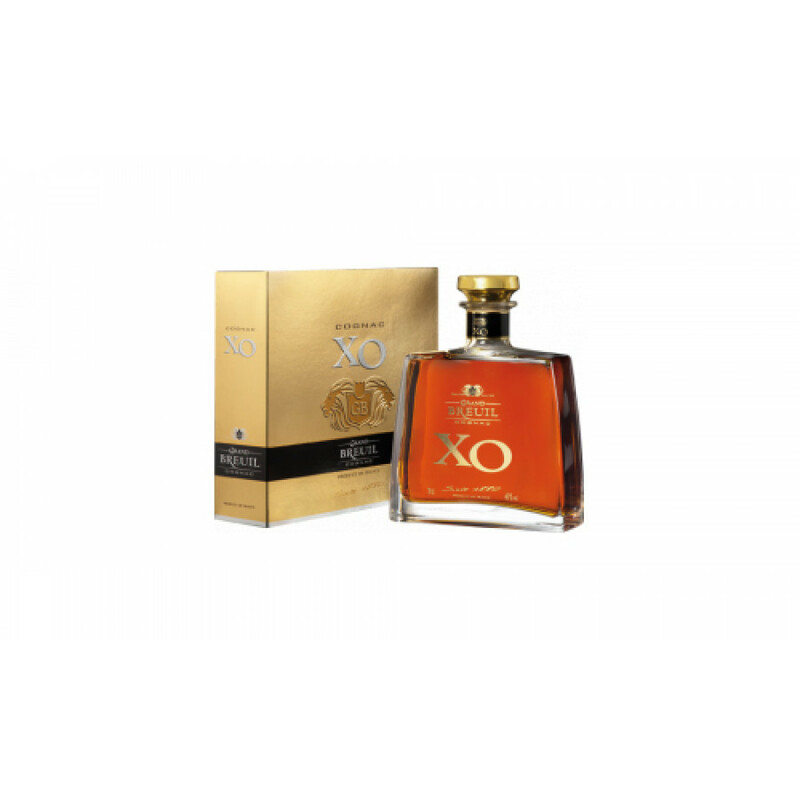 The Grand Breuil XO Cognac is a wonderful example of how quality doesn't need to be accompanied by a crazily high price tag. Created by the expertise of the two Tessendier brothers, Jerome and Lilian, this is a truly rich yet mellow XO - and one that will be well received by even the most sophisticated of palates. A combination of both Grande Champagne and Petite Champagne eaux-de-vie, with just a hint of Borderies, this is a Cognac that delights with it's never ending aromas and flavors. In addition, and as a great quality XO should, it has a wonderful length of finish that just keeps on going.